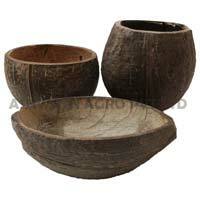 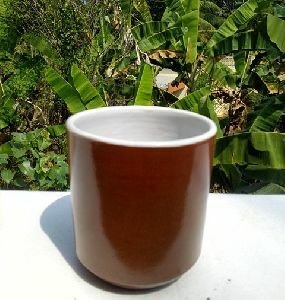 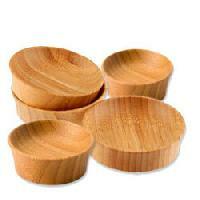 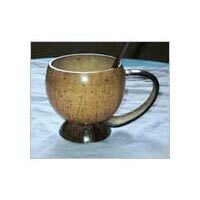 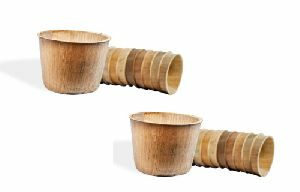 We are offering eco friendly tea cup, natural, hand made, harmless, useful. 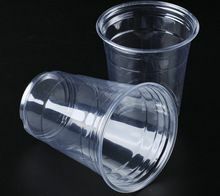 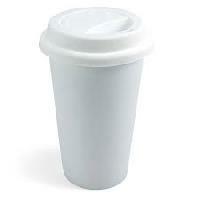 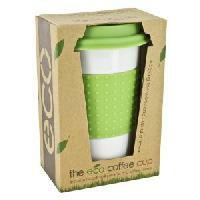 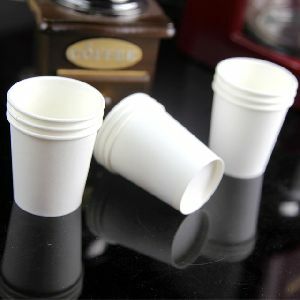 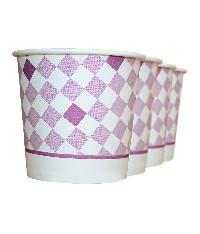 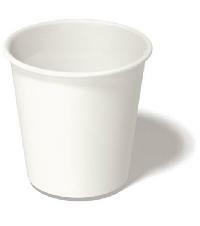 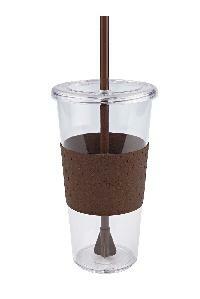 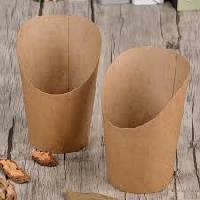 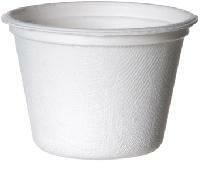 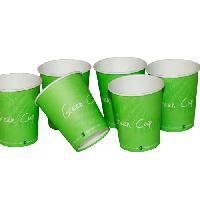 Eco friendly disposable paper cups for daily use of drinking water, tea, coffie, milk or hot and cold drinks. 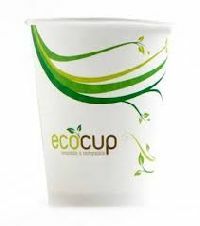 In order to keep pace with never ending demands of the customers, our company is instrumental in offering Eco Friendly Paper Cup. 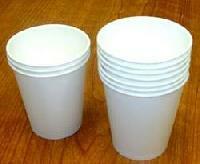 The average woman uses 11, 000 tampons and pads in her lifetime. 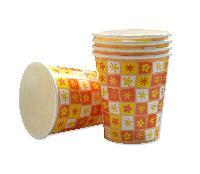 This waste and the associated packaging all end up flushed down the toilet or dumped in landfill sites. 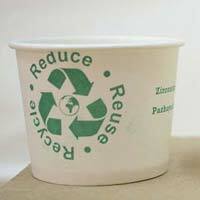 Vcup produces no waste at all. 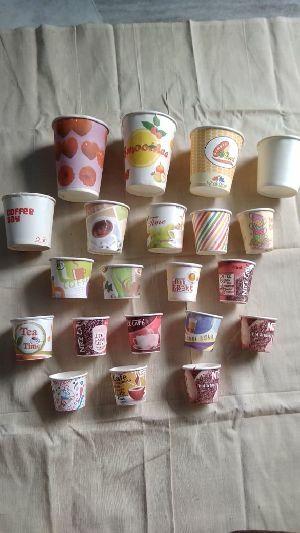 Just think about the difference women could make to the environment if they all use cup. 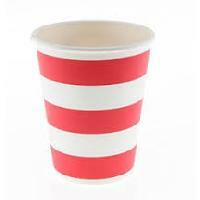 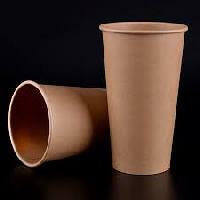 We are Manufacturing Eco Friendly Paper Cups, all Kinds of Sizes and Colours At a Very Low Price.